How to save humanity raises awareness about the biggest challenges facing us as humans today. 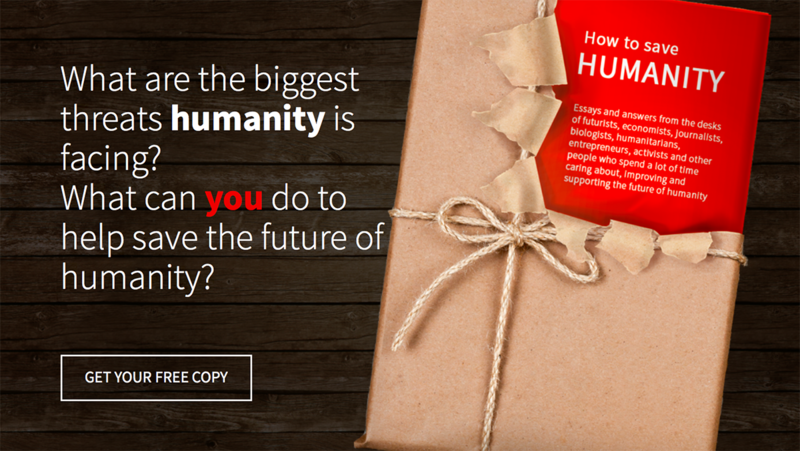 If we do not find sustainable solutions to these questions our way of life will change drastically and in the end it may very well be the end of humanity.Read the book to learn what you can do to help support the future of humanity. 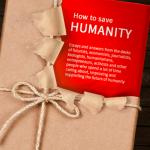 How to save humanity (the e-book) is completely free. The goal is to spread it to as many people as possible to raise awareness of the important issues covered in the book. Cliquez sur la miniature pour accédez au téléchargement d’une copie numérique gratuite du livre. This is a project by Basics.Is. Find out more here.